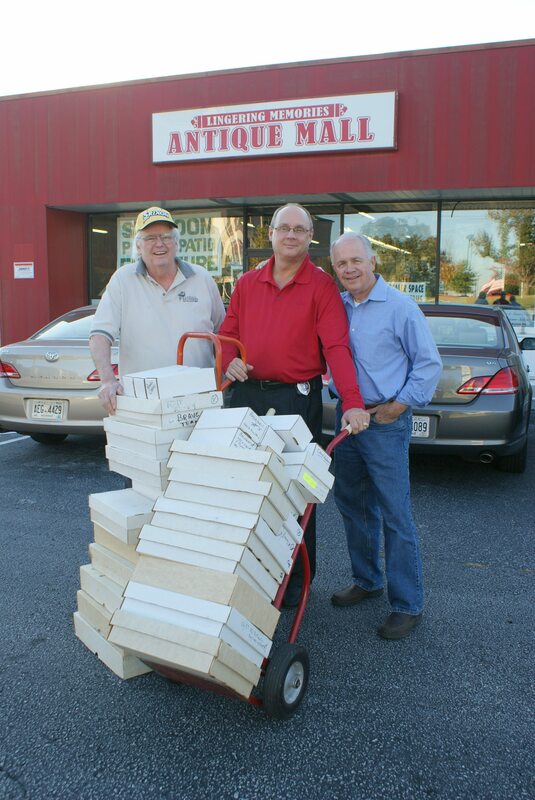 Donations of antiques and collectibles will be received at Lingering Memories Antique Mall, 1403 Old McDonough Highway, SE, Conyers, Georgia. Call Tim or Dawn Hunter at 770-761-3486 to schedule a time to deliver your items to the store. 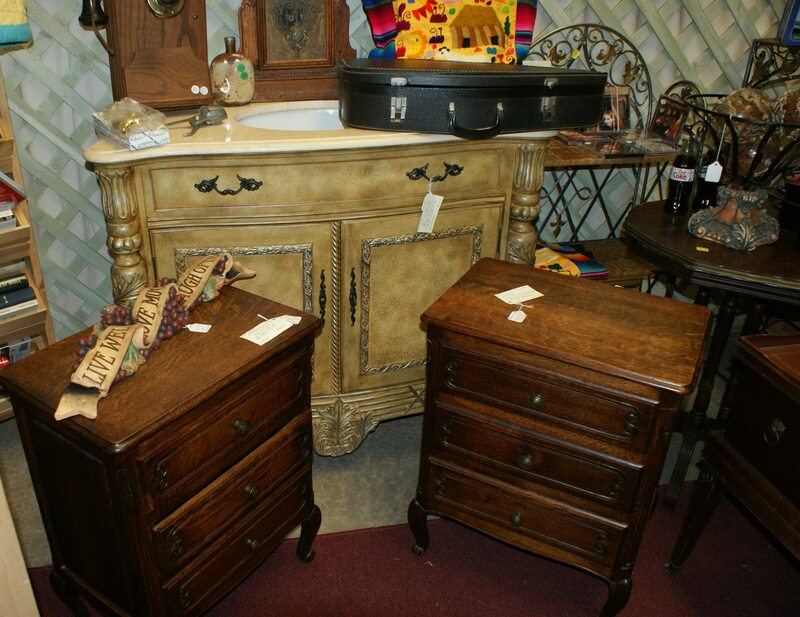 A check for the sale price of these items will be given to Wells of Hope International. Our friend Don DeMoss donates his collection of baseball cards that built a well in Togo.